You Get 2 FREE Tickets to the Laugh Factory Chicago When You Purchase Your TBOX Ticket! 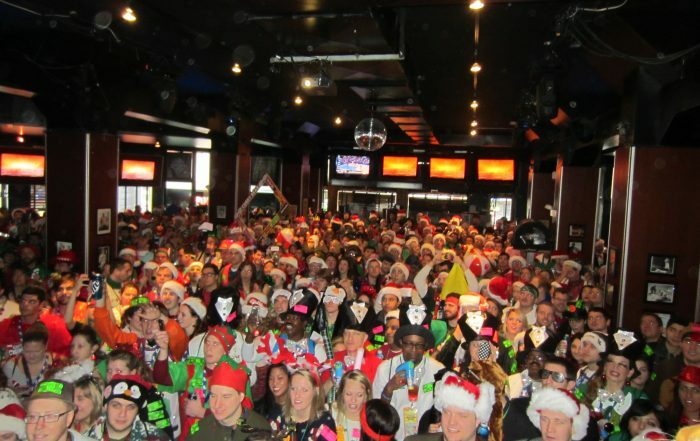 Duffy’s TBOX Pub Crawl Pre Party Drink/Ticket Package!! FREE Pancakes At DS Tequila For All TBOX Chicago Pub Crawlers!! FREE Donuts and Hot Dogs at Wrigleyville North Bar for TBOX Pub Crawl!! Festa Parties and TBOX Donate To Non-Profit Chicago Gateway Green!! 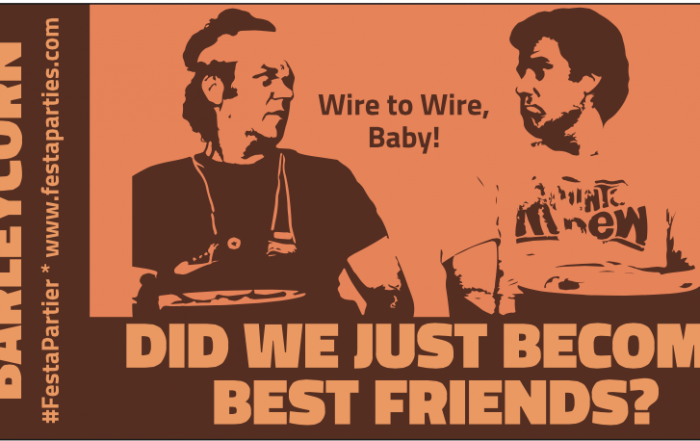 Take A Sneak Peek At The 2015 Stickers for TBOX Chicago!! 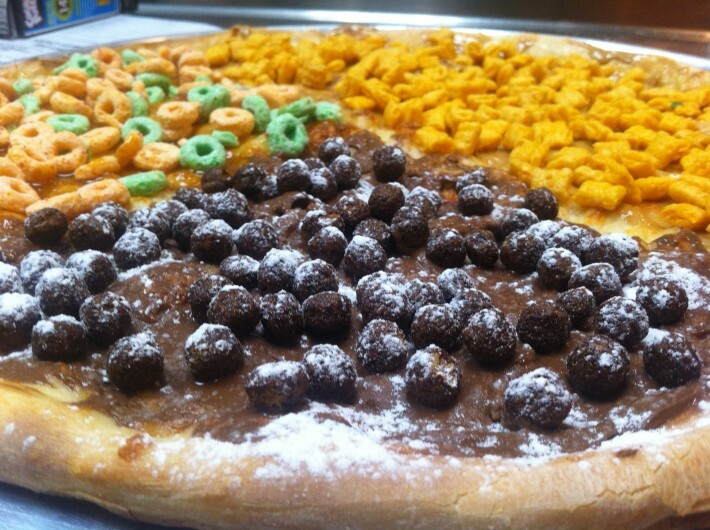 Cereal Breakfast Pizza To Be Served At Big G’s On TBOX!! !